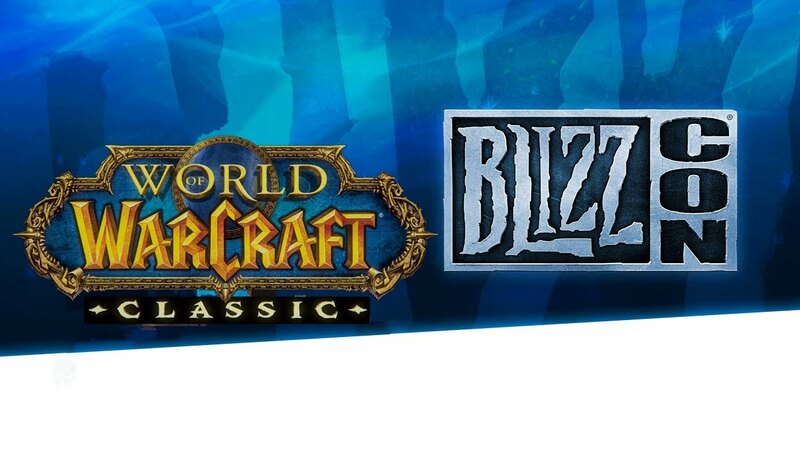 Everyone is looking forward to Blizzard announcements about World of Warcraft Classic at BlizzCon 2018. Lots of gossips and rumors has spread since BlizzCon 2017, when J. Allen Brack, WoW executive producer, impressed and made happy thousands of Vanilla WoW fans announced the future of WoW Classic and Blizzard’s hard work on the project. A year has passed but hype is not over, through the whole year there were lots of “leaks” of information, but most of those sources were either untrue or doubtful. Someone saying Blizzard will not release Classic sooner than 2021, but hopefully it will happen in spring or summer 2019 as another “informer” reporting. At least one thing to believe is that two members of original Nostalrius team were invited to take part in the development of WoW Classic. What do we know already about WoW Classic? Average population of each Classic realm is expecting to be between 6-8k players. Fortunately, original textures and graphics will not be removed, but only slightly improved. So old Vanilla will remain pretty authentic. All class talent trees will stay original, same for abilities and mechanics. It is really important for old-school players. For those, who was playing back in 2005 and just quitted WoW because of rejection of later expansions. Lots of players had to leave after finishing Wrath of the Lich King expansion. 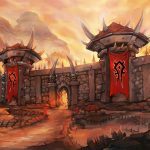 With the release of Cataclysm, Mists of Pandaria, Warlords of Draenor and Legion, for over six years people were just leaving and stopped their subscription for Battle.net. 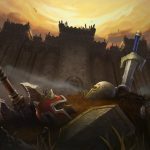 As far as it is known the population of WoW Live servers decreased from 12 million to around 7 million since that time. Though Battle for Azeroth was successfully promoted and brought some of players back being launched this August 2018. So BlizzCon 2018 is giving us a great opportunity. Attending BlizzCon 2018 or buying a virtual ticket, its price is USD 49.99 in the official online shop, you get a free a trial of World of Warcraft Classic. Players will start with level 15 and quest up to level 19, creating as many classes/races as they want on one account. In the demo there will be only two zones opened, The Barrens for Horde and Westfall for Alliance. The Deadmines and Wailing Caverns dungeons will not be available to access. Unfortunately, battlegrounds will be closed too, so the only way to test PVP is dueling your faction players. Important thing is that daily playing time will be limited for everyone. The reason is the number of realms, there will be 20 of them launched for the time of the demo, so that will prevent overpopulation and will allow everyone to log. Impatiently waiting for 12th BlizzCon 2018 November 2-3!